Fanny, takes us way back to the 80s, effortless elevating this practical sports-inspired design with beautifully crafted leather. Fanny can be worn around the waist for a retro feel, or over the shoulder for a more contemporary look. 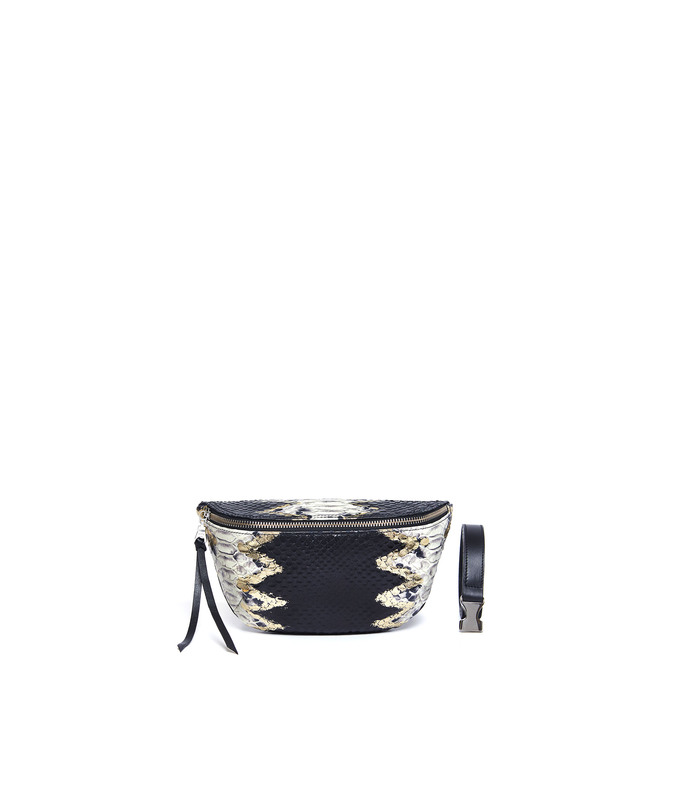 This leather belt bag comes with an adjustable strap and is fully leather lined. All LILU bags are designed and handcrafted in Belgium.